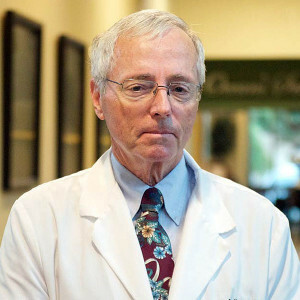 An Otolaryngologist, Dr. Michel previously served as Operating Room Medical Director and Chief of the Medical Staff. He is a past recipient of the Lompoc Valley Medical Center Physician of the Year honor. He is a veteran of the U.S. Air Force.